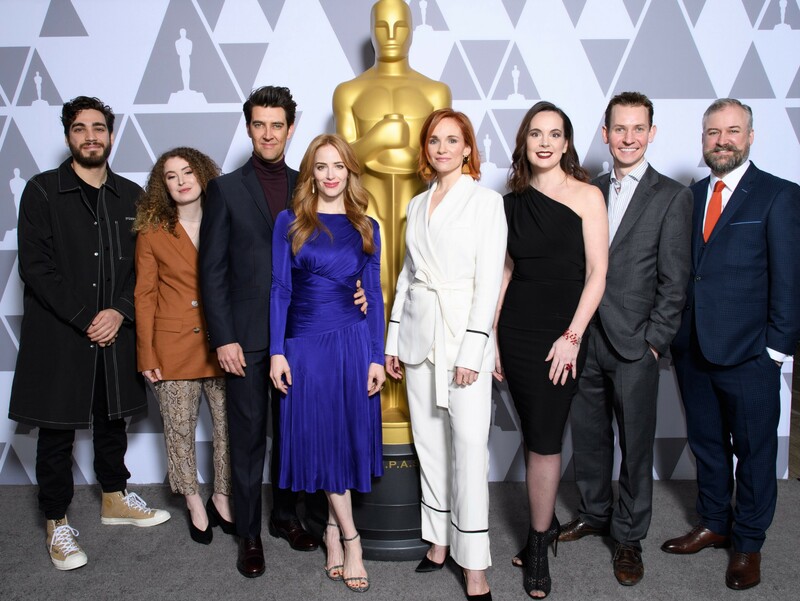 It’s Oscar Week and we’re sharing lessons every filmmaker can learn from this year’s nominees. 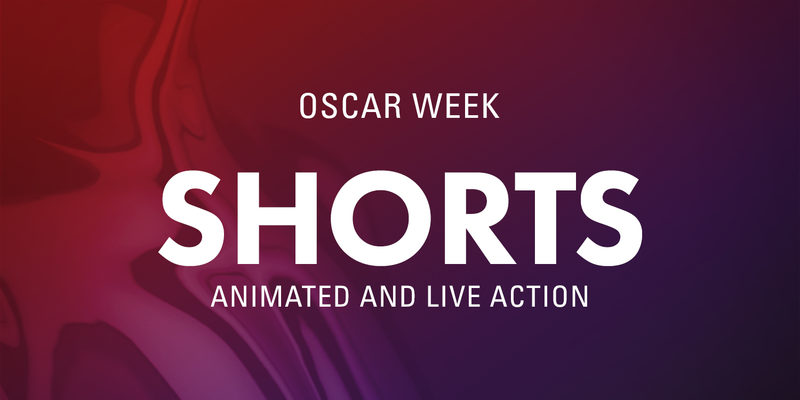 Here, the artists behind the Animated and Live Action Short Film contenders discuss their inspiration and process. A common theme among this year’s short film nominees was how they stemmed from personal stories. 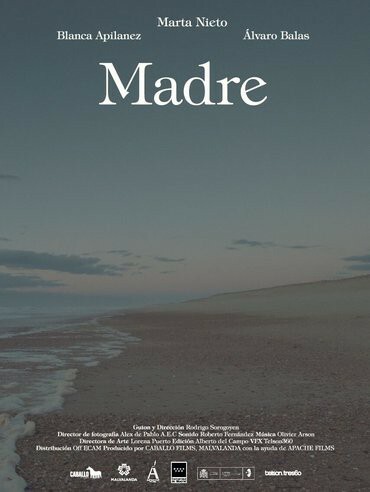 “‘Fauve’ came from a nightmare from when I was a little boy. It came also from my relationship with my best friend at the time,” director Jeremy Comte said. With his short, he addresses the toxic masculinity that pushes young men too far. Domee Shi’s Pixar short, “Bao,” draws inspiration from her childhood. “Ever since I was little, my mom has treated me like her precious little dumpling.” As an only child with an overprotective parent, Shi decided to explore that relationship in a style unique to animation. 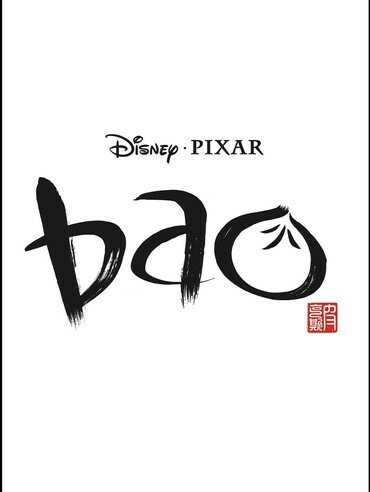 In “Bao,” a Chinese mother whose child has left home gets a second shot at parenthood when one of her dumplings comes to life. The film also draws from the personal lives of its crew. For example, a turtle sculpture spotted in the mother’s bedroom came from an actual sculpture in one of the artist’s own home. 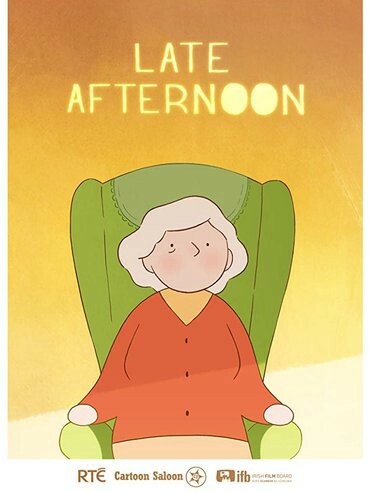 For “Late Afternoon,” Louise Bagnall hoped to “explore a woman’s inner life onscreen.” In her film, Emily, an elderly woman with dementia, wanders through her childhood memories in an attempt to reconnect with the present. 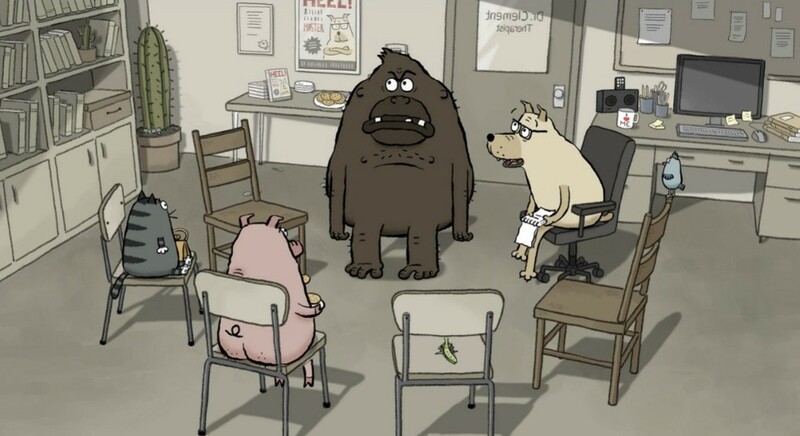 Alison Snowden, director of the animated short “Animal Behaviour,” said the idea for the film came when “it occurred to us that animals have similar issues to humans, but they don’t get judged for it.” What if they did? Another husband-and-wife duo, Guy Nattiv and Jaime Ray Newman, felt a strong impulse to create their own story. So much so that they emptied their retirement fund to make the project a reality. 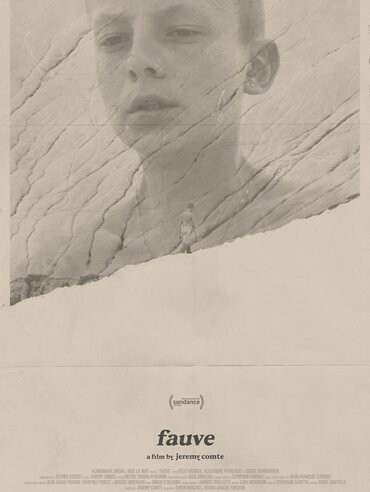 Right after the release of the short film version of “Skin,” Fox Searchlight picked it up and turned into a feature. 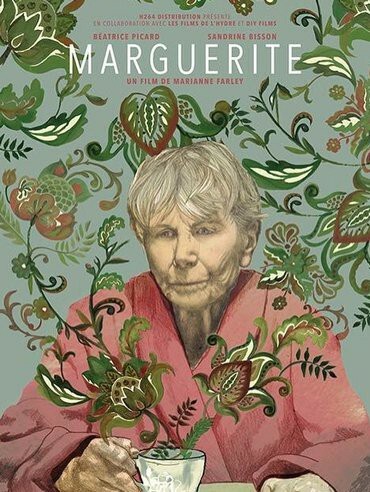 Marianne Farley and Marie-Hélène Panisset took a different, lighter approach to the times with “Marguerite.” For Farley, the state of the world motivated her to tell a more positive story of youth and friendship. For Shi, stepping into the role of director — and “not being able to rely on my superpower, which is drawing” — was the biggest challenge. 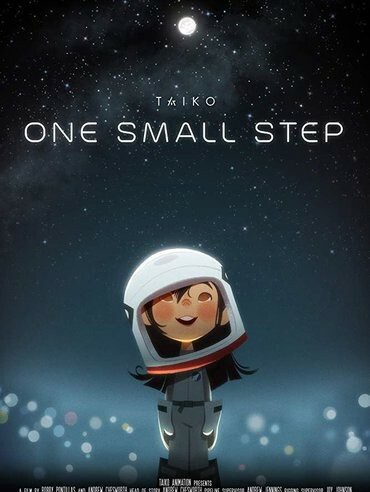 Andrew Chesworth and Bobby Pontillas, directors of the animated short “One Small Step,” faced a different set of practical challenges. Their startup company is based in Los Angeles and Wuhan, China. “Most of our crew speaks Mandarin. Bobby and I only speak English,” Chesworth said. They relied on their producer, Shaofu Zhang, to mediate between the teams. According to Pontillas, the cross-cultural experience was humbling. Filmmaker Vincent Lambe made Super 8 films as a child, casting his parents in his projects. After film school, he turned to a career in casting and producing for years. “I always wanted to get back and direct,” he admitted. With “Detainment,” an Irish short film about the murder of James Bulger, he made his return.